1. 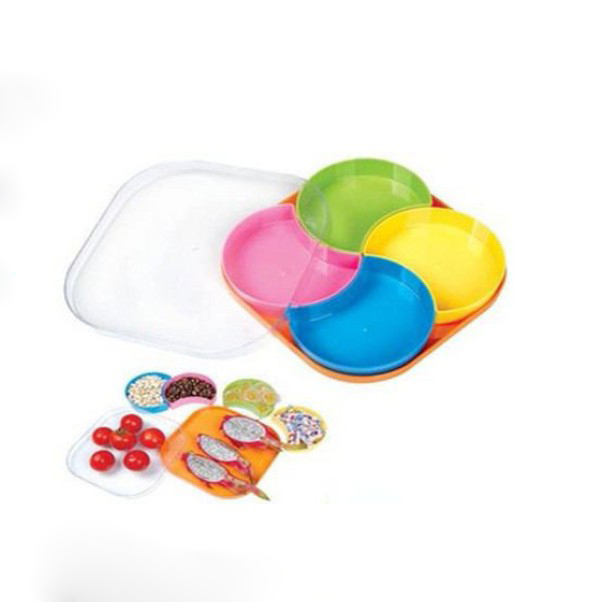 The football fruit plate has four colors in one set, red, yellow, blue and green. 2. It is packed into gift box, very suitable for promotional gift and advertising gift. 3. Fashion design and super quality are the advantages over other goods. 4. Welcome to your inquiry.